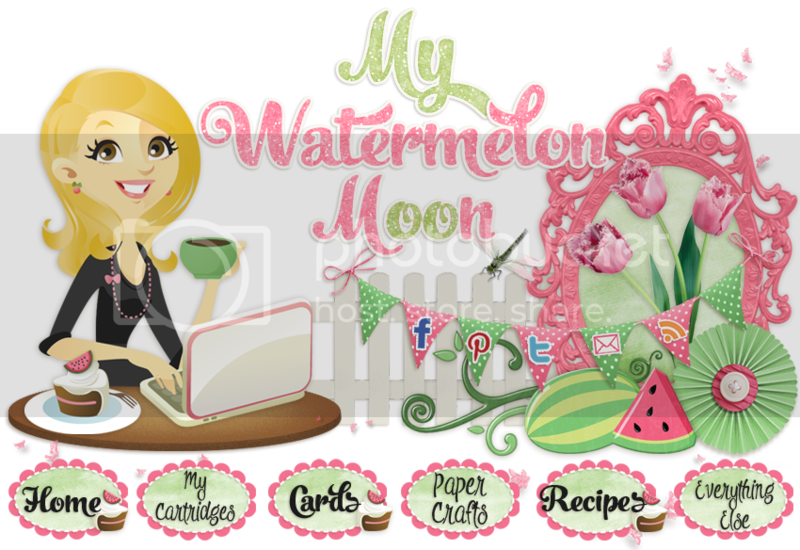 My Watermelon Moon: Super Scraps Saturday! This is my first time playing Super Scraps Saturday for Hiding in my Craft Room's Design Team. Although I am a dedicated keeper of all possibly useful scraps, I found this challenge, well challenging! LOL. Although your entire project doesn't have to be 100% from scraps, I wanted to make it as scrappy as I could. I selected a blank card base from the back of my closet. If it was something hiding in the darkness for who knows how long, I consider it a scrap... (hope you agree with that line of thinking! LOL) I had all of the lovely little ovals from this weeks' project of making my daughter's party invitations. When I spent a little time perusing the smaller scrap box ( I have a shoebox size STUFFED with "small" scraps and a 12 x 12 plastic box of "large" scraps.) I found myself gravitating toward pinks & greens. There is quite a bit of various shades of green and pink in the scrap box...I'm sure you can guess how that happened! 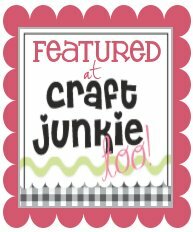 I hope you enjoyed today's Super Scrap Saturday and I hope you go check out all of the fun creations at HIMCR! Adorable card!Super Cute and Fun Challenge!! Cute card and love toes PKS faces. You made me GIGGLE!!! Mission accomplished with such a cute card! Great to cheer someone up who is down. Too cute. Love those little faces. Cute card! 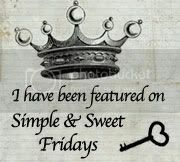 I love that giggle sentiment!